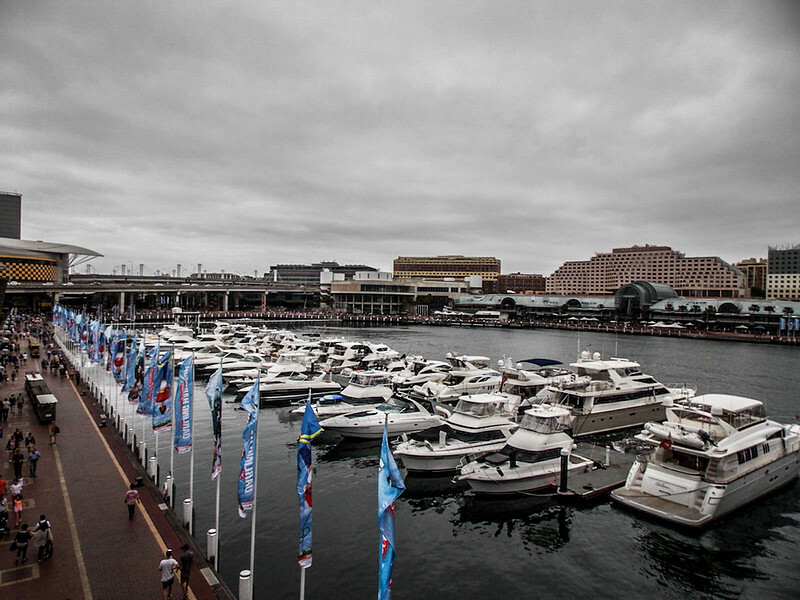 The hub of entertainment for all ages in Sydney is the area known as Darling Harbour. This area is home to a precinct of attractions, notably many of which attract thousands of visitors every day. There are plenty of things to do for the whole family at Darling Harbour, with so many of Sydney’s attractions to choose from. There’s hands-on fun, fabulous worlds to explore and open areas to run free. If action packed adventure is your thing, don’t look any further than visiting the Sydney Aquarium and nearby IMAX theatre. If you are more interested in learning about historical features, then visit the National Maritime Museum and Powerhouse Museum which are both homes to Australian history and culture. 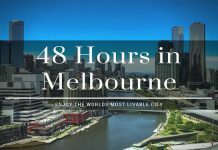 If you are wanting to become more involved in Australian wildlife and the Aquarium is not really your thing, visit the Sydney Wildlife World. Here you can discover a myriad of Australian habitats showcasing more than 6,000 of Australia’s most infamous creatures. If you would rather stay relaxed and wander around some shops (if you didn’t have enough retail therapy on Market Street and surrounding streets in the CBD), you can visit the Harbourside Shopping Centre, with two levels of exciting stores, many specialising in quality Australian-made merchandise. 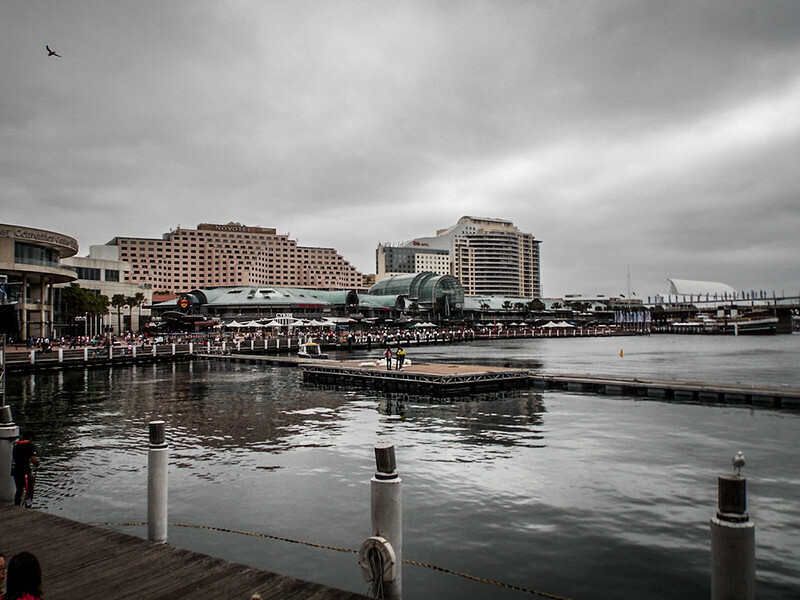 Darling Harbour is for many the centre of Sydney because from here you can get to all different parts of the city via a variety of transport mediums. The harbour plays host to several daily ferries or sea taxis which can transport you around the bay to surrounding ports or if you prefer to just take in the Sydney skyline and region from the waterways, this option is available to you. The monorail starts out from the Harbour and then takes a scenic route around Sydney’s most attractive neighbourhoods before returning to the Harbour front. 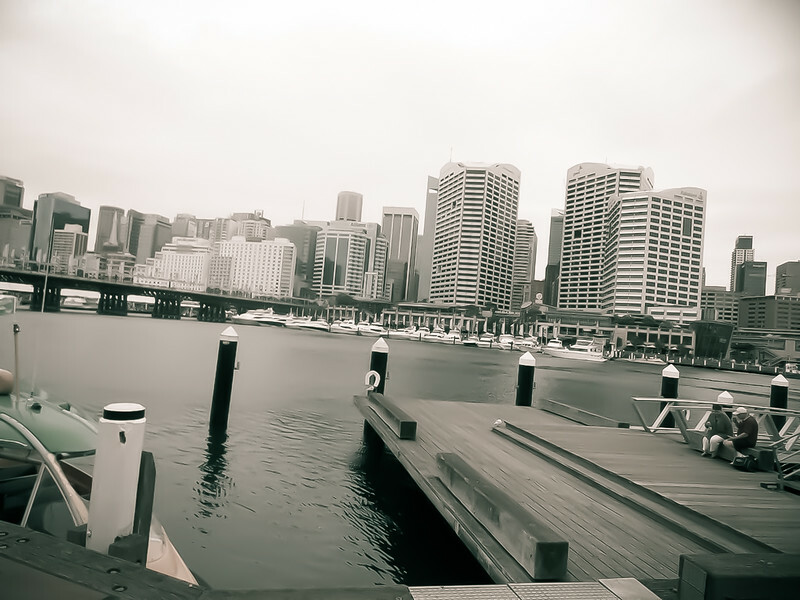 We spent the majority of our afternoon at Darling Harbour. Arriving here, the first stop should certainly be the Sydney Visitor Information centre where you will find friendly and knowledgeable advice on things to do and see in Sydney (or you can just read our blogs on Sydney but we still recommend visiting information centres for additional suggestions and recommendations). After walking around the perimeter of the harbour, we headed into the Harbourside Shopping Centre and picked up some excellent bargains for gifts and also personal items. A relaxing coffee in the local Starbucks was a refreshing way to end the afternoon overlooking the array of boats and cruise ships that dock in the harbour front. With the skyline of the financial and global conglomerate district in the background, home to the likes of Ernst & Young, Symantec and AIG, what better way to enjoy your afternoon than spending it relaxing in Darling Harbour. 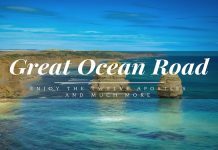 Great Ocean Road Day Trip – Is It Worth the Time and Money? Oz is on my bucket list. 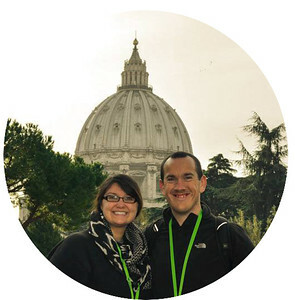 Can’t wait to visit. My daughter will be moving there in a month so I’ll have an excuse to go! Australia is a nice place to visit. All along Sydney is my place. The biggest city on the world’s biggest island, Sydney is a flourishing, multicultural city. Straddling one of the world’s finest harbors, the city is bound together by the notable Harbor Bridge; no visit would be finished without a walk around its traverse, or a move to the highest point of its curve. Downtown uncovers a superb complexity of taking off office high rises blended with comfortable bistros and bars. Local people and sightseers alike are attracted to the verdant green serenity of the Royal Botanic Gardens on the shores of the shining blue harbor. 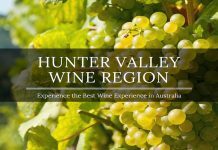 For those looking for a nearer involvement with Australia’s novel fauna, Taronga Zoo and Wild Life Sydney show everything from adorable and cuddly koalas to deadly Inland taipans. In spite of a blasting metropolitan west, Sydney remains a laid-back city by the ocean; wherever you go, you’ll never be a long way from the brilliant sands of Sydney’s eastern shores – none more celebrated than Bondi Beach.